The new Skoda Kodiaq has immediately established a reputation as a fantastic family vehicle, but if you are about to become a new parent, you may wonder where to get started kid proofing your Kodiaq. Fortunately, we’re here to help with some expert tips and advice. The Skoda Kodiaq has an impressive 270 litres of boot space with all seven seats in place, but you’ll need all of this space for your baby baggage. Your new baby will come with a massive amount of luggage including prams, changing bags and accessories. Even older children need lots of space for their backpacks and sports bags. So, you’ll need to ensure that your boot space is organised to maximise storage. Keep any essentials such as emergency gear stowed away neatly and empty out all the storage cubbies of any clutter you don’t really need to make room for your baby gear. While a newborn usually needs nothing more than a mobile hanging from their car seat, slightly older infants and children will need more entertainment options if you want to avoid being distracted on even a shorter journey. 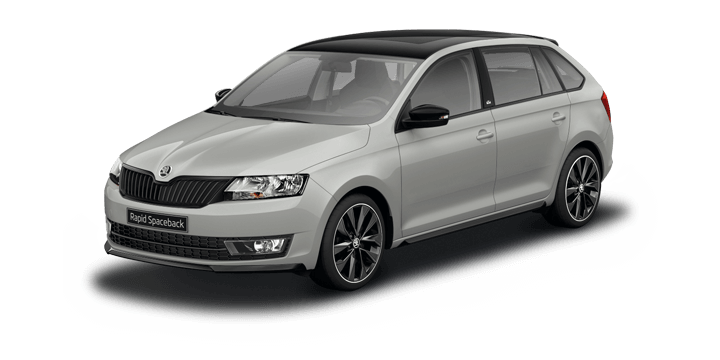 Consider if you want to add mobile devices into your Skoda Kodiaq set up. There are rear USB points fitted in the Kodiaq, so you can keep your devices charged, so you just need to think about what devices you want to carry. Media devices can be a fantastic tool when you want to avoid a meltdown, so give it a little thought, your baby will have a greater attention span in no time. The Skoda Kodiaq has a fantastic interior with easy clean trim, but you’re probably aware that infants can make a mighty mess. For this reason, it’s a good idea to give your Kodiaq a good clean before your baby arrives. Trying to clean a sticky mess that’s bonded to an existing sticky mess can be a real nightmare, so it’s best to have a clean slate. Additionally, you won’t want to put your new baby into a messy car, so it’s worth getting it properly cleaned before your due date and scheduling regular cleaning to keep everything neat. A new baby is an exciting and nerve wracking prospect, so it is important to be prepared. 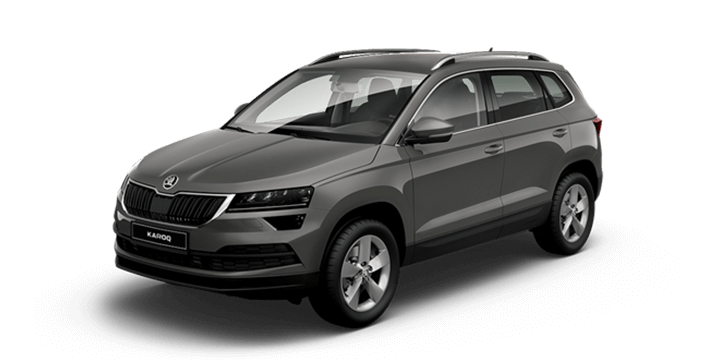 You’ve made an excellent step by purchasing a new Skoda Kodiaq, but you’ve still got a little work to do before you’re ready. Remember that kids can be very destructive and messy, so you need to ensure that you have a durable space for your child to be completely safe and secure. 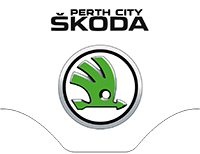 If you are interested in a new Skoda Kodiaq, Perth drivers should visit us. 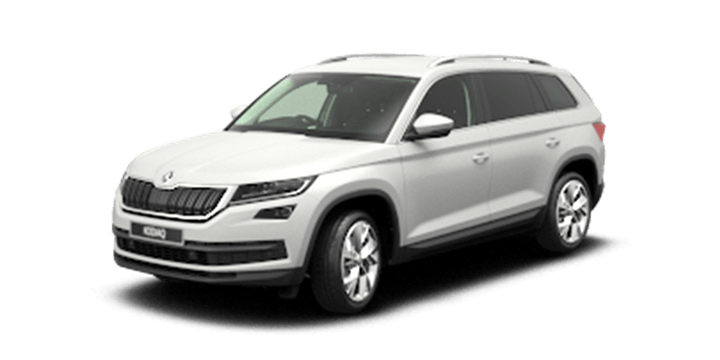 We have a fantastic range of vehicles including the new Skoda Kodiaq for sale. 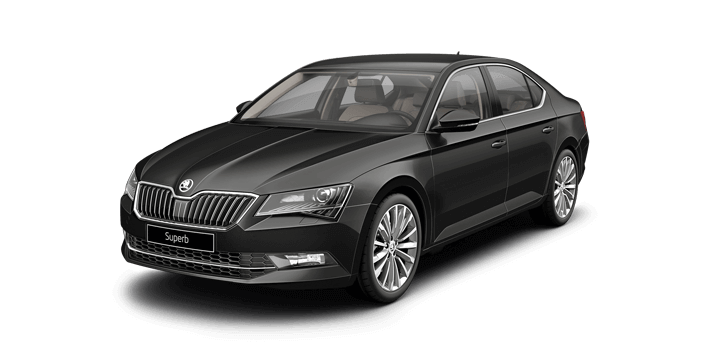 Our team members are available to answer any queries, discuss your finance options or arrange your Skoda Kodiaq test drive.